501 9266 UNIVERSITY Crescent Burnaby V5A 4Z1 : Simon Fraser Univer. Wow! 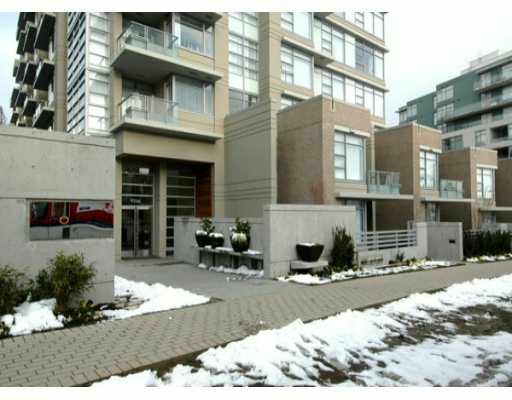 Brand new 2 bdrm / 2bath condo, 915 sf. Nice open layout, with large kitche n and large granite countertop island opening onto the dining and living area. B edrooms are on either side of living area, master features walk-in closet and 4 pce ensuite. Nice bright southeast exposure with some view from living room and kitchen. Quality built by Polygon with 2/5/10 warranty.